How do i get an executable file (.exe) from the .iso file? Also, how do I use the patch? This took a day to download…. i had to keep my computer on wiht out falling a sleep and keep the web browser open…. at 3am the next day it finally finished uploading…. . Thank you very much for this, Resident Evil 2 is my favourite out of them all. Having a PC version is much nicer then the PS1 release with lower textures and resolution. Share your gamer memories, help others to run the game or comment anything you′d like. 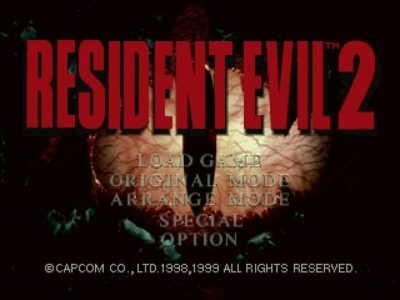 If you have trouble to run Resident Evil 2 (Windows) first!